Why make your life hard when you can make it simple? 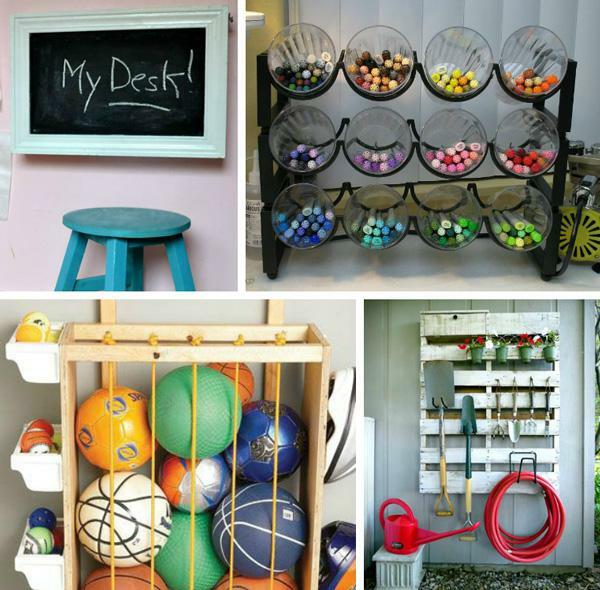 Organize your home with these 15 simple and amazing organizational hacks. Why make your life hard when you can make it simple? Never worry about tripping over boots, hats or scarves again. Build yourself a wall storage bin to organize gear. Replace the numbers with names to assign a bin to each member of the family. 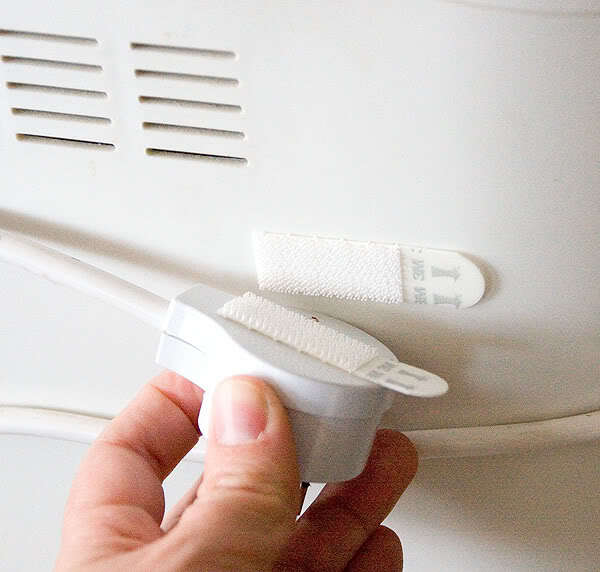 Store away crockpots, space heaters, fans and more without the annoying cord mess. Attach a strip of Velcro to the device and its cord and voilà! Life made simple. 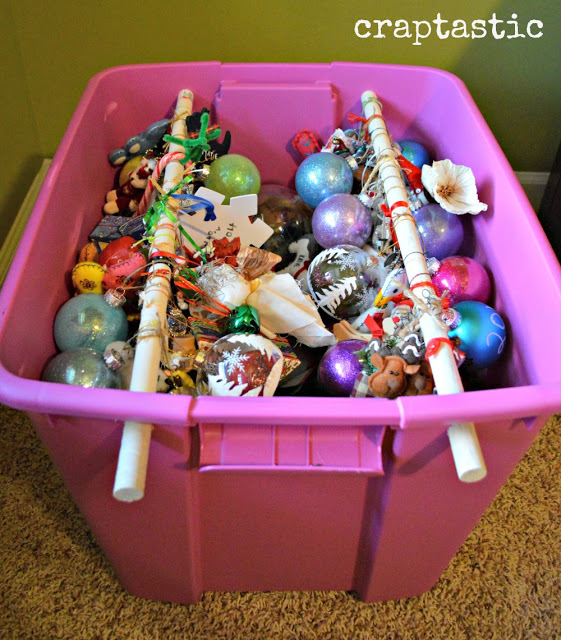 You can buy ornament bins or you can make your own. 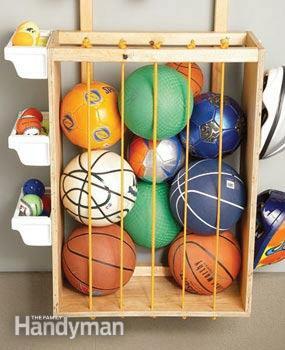 Crafted using a wood rod and a plastic storage container, the rods hold ornaments in place while giving storage space below. From giving birth to stepping on a toy car, mothers understand pain. 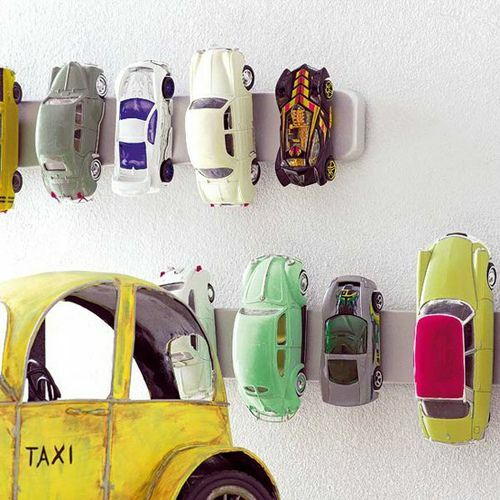 Attach a few magnet strips to the wall to store cars and avoid feeling like you have gangrene on the bottom of your car-injured foot. Clean up the garage with a few pieces of plywood and 2-by-2-inch pieces of lumber. From keeping sports gear in place to hanging mops and rakes, this guy has got you covered. 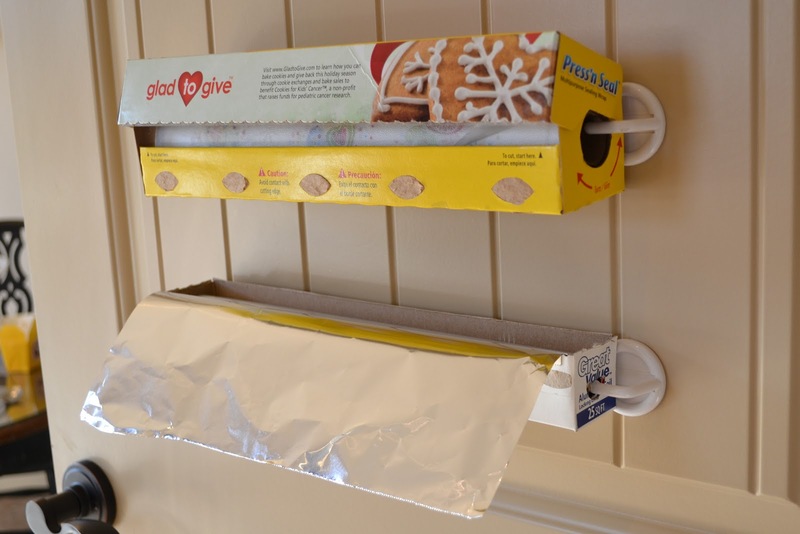 Never throw away an empty cereal box again. 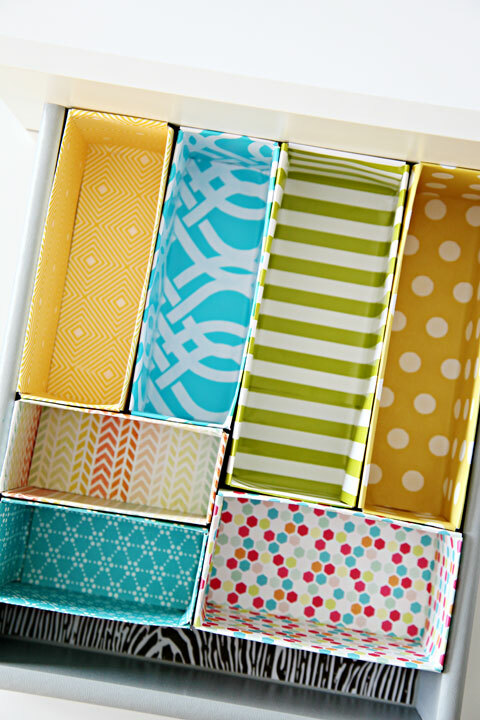 Cut them, make them pretty and use them to organize your drawers. 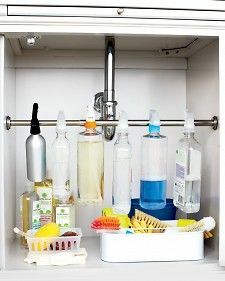 Keep your cabinet under your sink as perfectly clean as the sink with the use of a curtain rod. 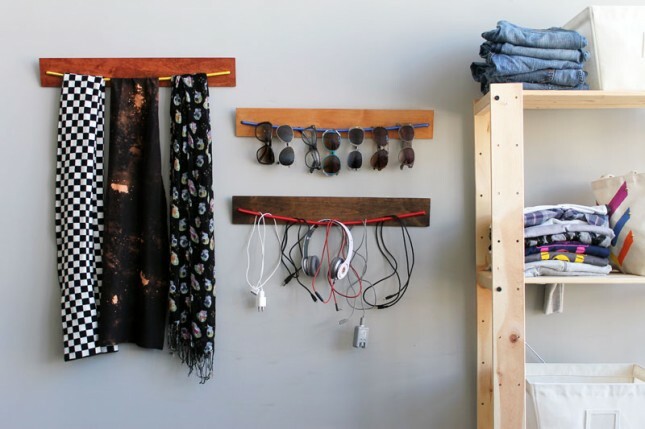 Hang whatever you can possibly think of with the use of a simple bungee cord and a piece of wood. Stain the wood to match your decor and hang it using the same method as a picture frame. 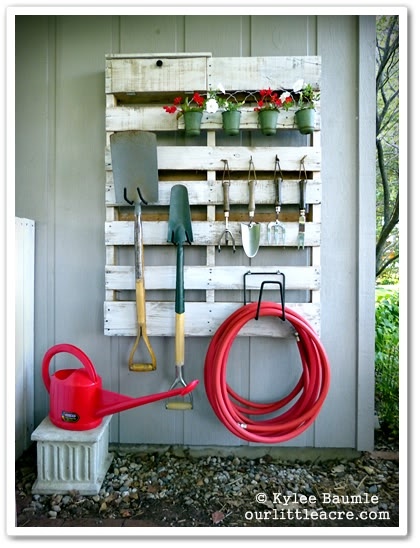 We love pallets for building furniture, so why not repurpose one for a nifty storage solution? 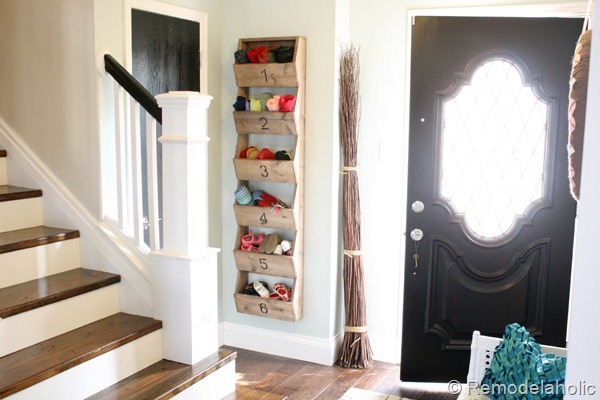 Paint it and add necessary hooks for an instant shabby chic organization hack. 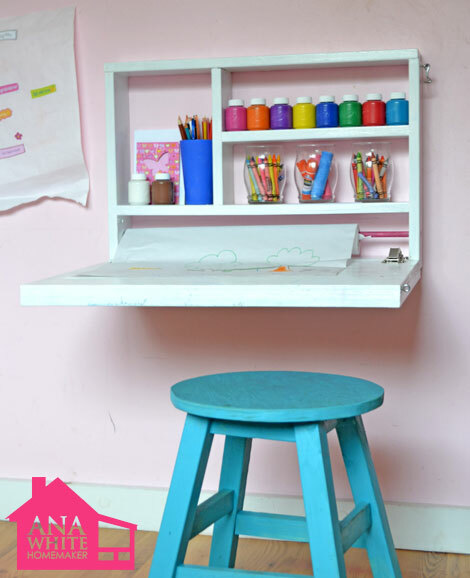 Create more space in not-so-spacious living quarters by building yourself a flip-down wall desk. You can create a work space organized to hold your essentials without taking up too much room. 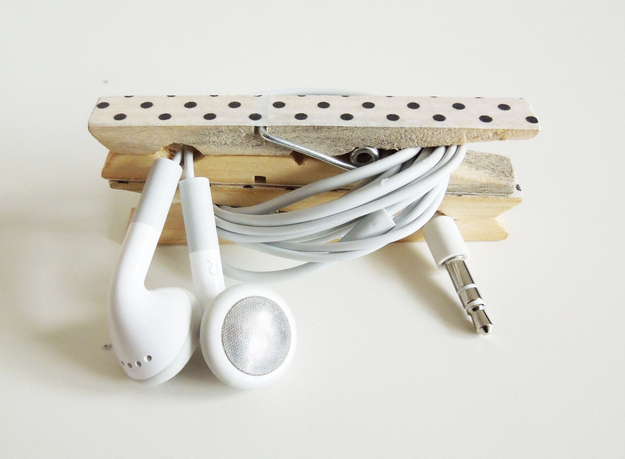 Avoid tangling up your earbuds in your gym bag with this genius clothing pin DIY. 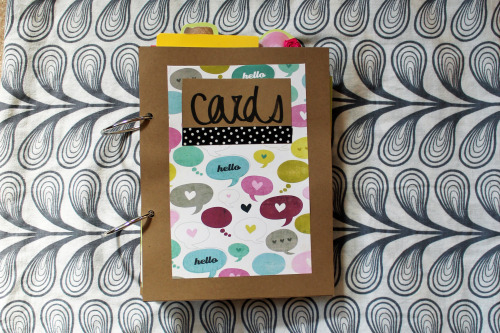 Sentimental types can take a walk down memory lane with a DIY card book. Put your old birthday, graduation and other cards in one place for one giant tear fest. 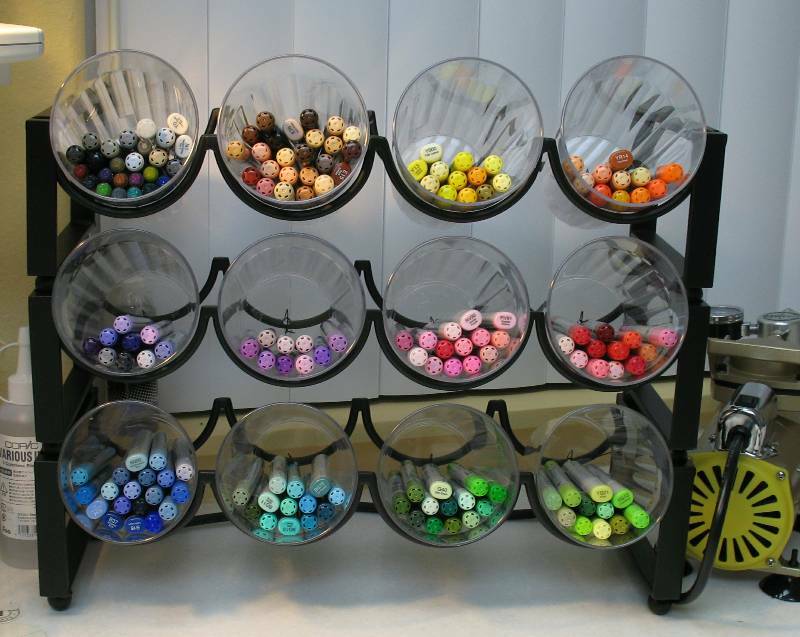 Utilize that extra wine rack (if you even have one) by adding plastic Dollar Store cups to store markers and more. 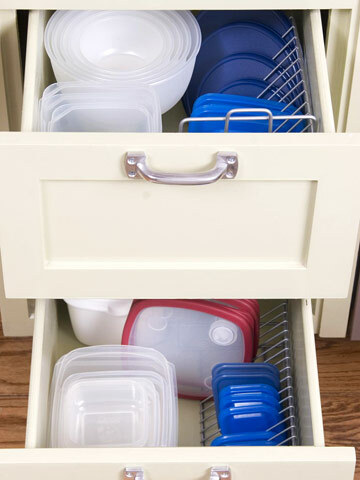 Never have a messy Tupperware space again by adding wire CD racks to divide and conquer your plastic lids. Grab yourself some inexpensive plastic hooks from your local superstore and organize your foil, plastic wrap and more. With this simple solution, you may just find yourself on a roll (pun intended).